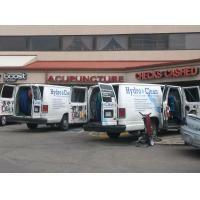 Hydro Clean Carpet Cleaning is located in Colorado Springs, Colorado was established in 2005. Hydro Clean has grown to include a client list in the thousands. We have several truck mounted carpet cleaning systems with the power to clean the most challenging soiled carpet, area rugs, upholstery and ceramic tile and grout. 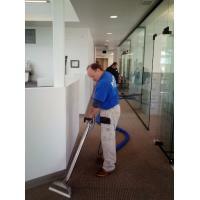 The Hydro Clean carpet cleaning technicians clean both residential and commercial properties. Many popular restaurants, hotels, businesses and churches use Hydro Clean for their carpet, tile and upholstery care. We are happy to work with home owners, realtors, property managers, business owners and tenants to keep their carpets looking and smelling clean and fresh. Brandon Kirk is the Owner of Hydro Clean. He is a former defense contractor and small business owner. 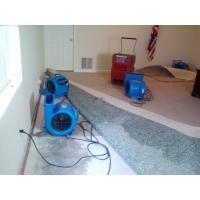 He is also a certified technician in Carpet Cleaning, Water and Fire Damage Restoration and Odor Removal. 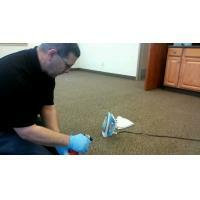 We specialize in residential and commercial carpet, upholstery and ceramic tile cleaning and water damage restoration. Our technicians use a carpet rake to evenly spread the cleaning solution and we rake again after the cleaning to make the carpet fiber stand up and dry faster. 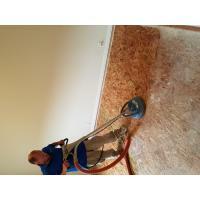 We also do extra drying passes and use air-movers to speed the drying process. We remove red stains and pet urine stains and odors. Carpet fiber protection is available. We clean homes, schools, hotels, restaurants and offices. We clean with softened water so your carpets feel fluffy, not crunchy. 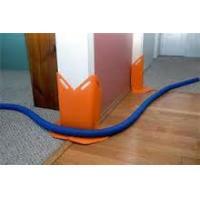 Our technicians use corner guards to protect your walls and corners; we also lay down moving blankets on your hardwood floors to protect them from being damaged by our hoses and tools. Although Hydro Clean is a growing company, we pay attention to our clients needs and rely on customer feedback to help us improve our service. Most clients are referred to us by friends, family and co-workers. We recognize that without repeat customers and referrals, Hydro Clean would cease to exist. Our hope is that we will be your carpet cleaner for life.